In the public imagination, Midwestern literature hasn’t evolved far beyond heartland laborers and hardscrabble immigrants of a century past. But as the region has changed, so, in many ways, has its fiction. 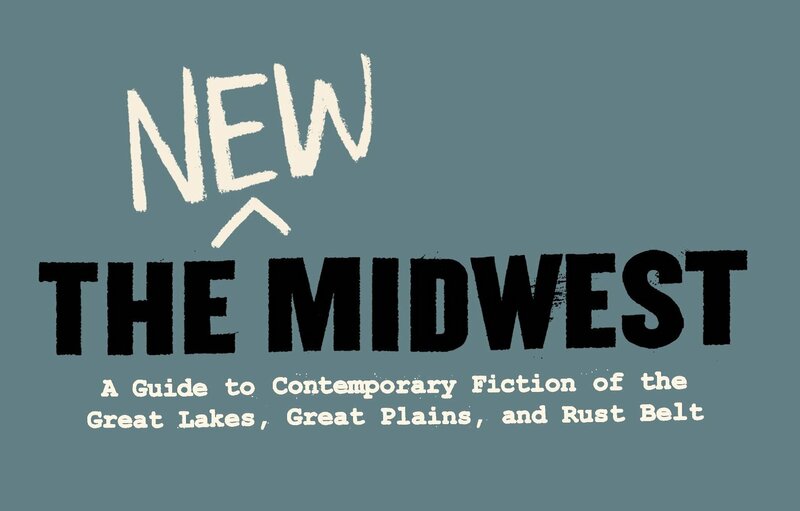 In “The New Midwest,” Mark Athitakis explores how shifts in work, class, place, race, and culture has been reflected — or ignored — by novelists and short story writers. 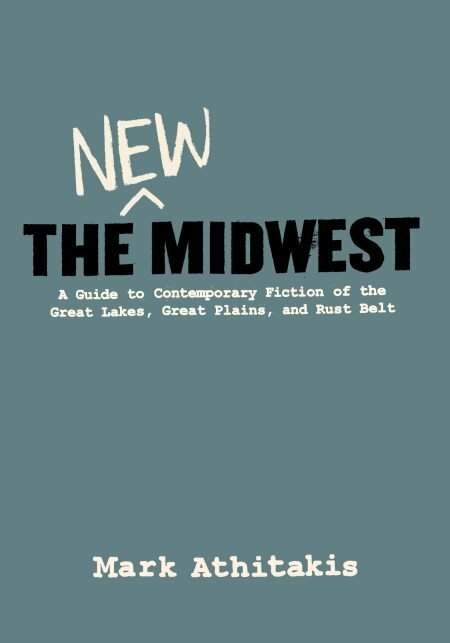 From Marilynne Robinson to Leon Forrest, Toni Morrison to Aleksandar Hemon, Bonnie Jo Campbell to Stewart O’Nan, the book is a call to rethink the way we conceive Midwestern fiction, and one that’s sure to prompt some new must-have additions to your reading list. Mark Athitakis has written on books for many publications. He serves on the board of the National Book Critics Circle and has been published in the New York Times Book Review, Washington Post Book World, Chicago Sun-Times, Minneapolis Star-Tribune, Barnes and Noble Review, and many other outlets. His Reading the Midwest column appears in Belt.